Sometimes the cause of knee pain is damage to the cartilage in the knee joint from an injury, wear and tear, or developmental issues. Dr. Varkey has advanced fellowship training in leading-edge procedures that can alleviate pain and help some patients avoid or delay a knee replacement. Cartilage Restoration: Articular cartilage is a smooth white substance that lines the ends of your thigh and shin bones where they come together at the kneecap. It provides lubrication that allows for smooth, pain-free movement of the joint. This cartilage can be damaged in sports, at work or even in daily activities. Unfortunately, cartilage does not regenerate or heal on its own. If the cartilage thins to the point that there is no lubrication between the bones, arthritis develops. What procedures can help? Non-operative and operative procedures can be performed to repair or replace damaged cartilage with the goal of relieving pain and restoring better function. Which patients are the best candidates for cartilage restoration? Typically, cartilage restoration is recommended for patients who are under the age of 40, have an active lifestyle, and are experiencing symptoms. Dr. Varkey also looks at each individual patient’s anatomy, the injury that caused the damage, and the stability of the knee. 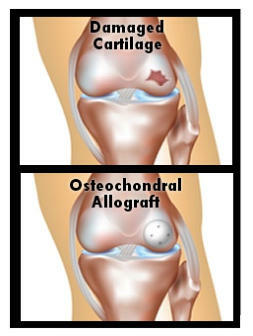 Cartilage restoration is not generally recommended for older patients or for those who have osteoarthritis. What are the advantages of cartilage restoration? Treatment can help patients return to an active lifestyle while retaining their knee joints. After recovery, these patients can often resume high-impact activities – such as running – that generally are not recommended after knee replacement surgery. Undergoing cartilage restoration before arthritis develops also can delay or eliminate the need for a knee replacement. Alignment Correction Surgery/Osteotomy: This surgery may be recommended when a patient has cartilage damage on one side of the knee and misalignment of the surrounding bones. Dr. Varkey reshapes either the shin or the thigh bone around the knee, which transfers stress off the damaged side of the knee to the healthy side of the knee. This may be done in conjunction with cartilage restoration. Meniscus Repair and Transplantation: The meniscus is an important soft structure in the knee that helps with normal function. 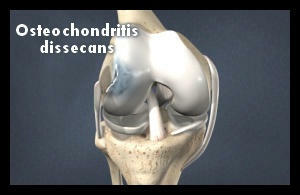 There are two menisci in the knee joint, one on each side, which provide a cushion between the shin and thigh bones. Meniscus tears are a common, painful injury. Sometimes a meniscus tear can be repaired. Other times, the meniscus is so damaged that repair is impossible. 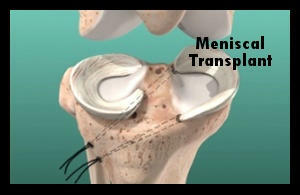 For active younger people with little to no arthritis in the knee, a meniscus transplant may be indicated. This newer technique can provide pain relief while allowing patients to preserve their knee joint and remain active. 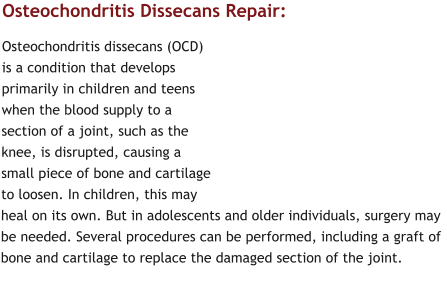 Osteochondritis Dissecans Repair: Osteochondritis dissecans (OCD) is a condition that develops primarily in children and teens when the blood supply to a section of a joint, such as the knee, is disrupted, causing a small piece of bone and cartilage to loosen. In children, this may heal on its own. But in adolescents and older individuals, surgery may be needed. Several procedures can be performed, including a graft of bone and cartilage to replace the damaged section of the joint.